Indian Fin-Tech Industry which is currently running with a volume of 400 companies is expected to grow by 1.7 times at the end of 2020. We can expect to have an industry worth $8 billion in within three odd years. India is interestingly expecting to be the global leader in this area. Here is a discussion concentrating the motive, movement, and multiplication of Indian fin-tech Industry in recent years. Before we start, we need to go through the fin-tech scenario (funding received) of India in the recent years. Well, it gives us a zigzag plot which is moving towards the upward direction. Here we go with the statistics presented by the National Association of Software and Services Companies (NASSCOM). Let’s have a look on the received and utilized find in recent years. 30 million dollars, 50 million dollars, 55 million dollars, and 10 million dollars have been received and utilized in four quarters of 2014. However, the digits turned bigger in 2015 as we received 280 million dollars, 110 million dollars, 165 million dollars, and 62 million dollars, in its different quarters. Despite little fall in the first and second quarter of 2016, we surprisingly received an enormous amount of 215 million dollars in its third quarter. Bit by bit, the numbers of fin-tech companies in India are increasing across the country. If you calculate the facts and figures, you are very likely to find a better and bigger scenario after every quarter year. Visakhapatnam, the fin-tech hub of India, has taken the initiative to contribute more and more in its upward direction. To be the global leader in the fin-tech industry, India is integrating technology and other available resources as per the GFHF standards. 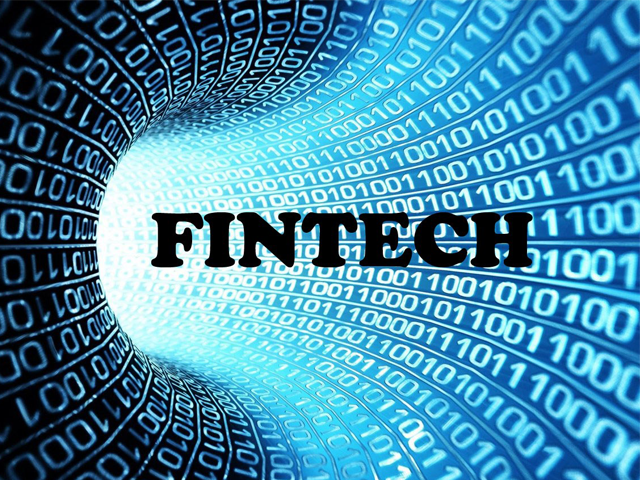 The National Association of Software and Services Companies say Indian fin-tech is segmented into three sectors. If we analyze the movement of cash flow in 2016, we get financial services, payment services, and marketplaces over the other areas. Credit lending which is driven by increasing frequency of mobile payments is the other thing we are supposed to discuss, on this page. The space of credit lending in India is, however, expected to multiply by N number of times in the years to come. 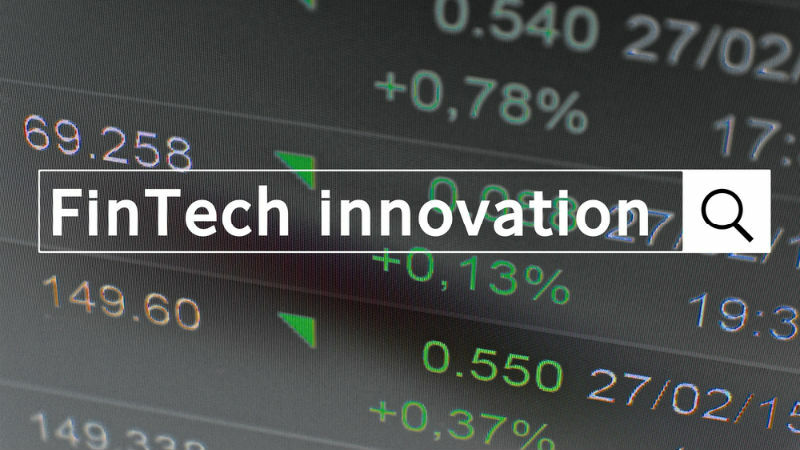 Some of our economy experts consider this as the next big thing in Indian fin-tech industry. We have moved few miles towards a cashless economy. Our tech-driven Indian state Andhra Pradesh has recently introduced a fin-tech valley tower and the fin-tech hub for the rapid development of this less developed sector. The sector is, however, inclining towards credit lending which is definitely a positive sign for the businesspersons. No doubt, the overall scenario is making the business environment smoother and the availability of business loan brighter. India’s Ease of Doing Business which has crossed many milestones is likely to cross more in the coming years.